What would your dream bathroom look like? In this post, I’m showing you 10 things that I would love in a dream bathroom. It’s My Dream Home time again! This time I thought I would show you what my dream bathroom would look like, since I already covered the kitchen, living room, home office, and kids rooms. 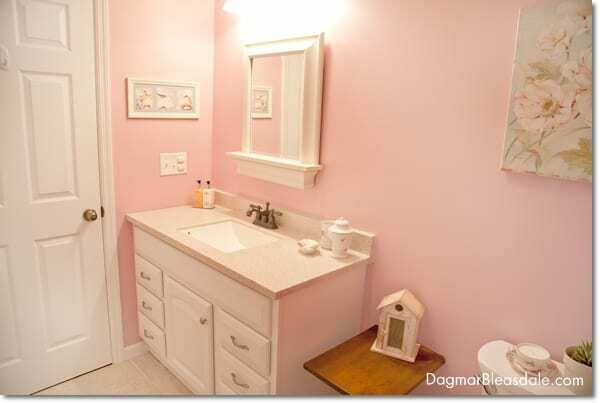 I actually had a hard time finding pictures of bathrooms I like. I don’t like seeing pipes under the sink, and I’m not crazy about a lot if tiles. But here are a few elements I absolutely adore. As you can see in the picture above, we actually don’t have any of my dream bathroom decor elements in our current bathroom, ha! 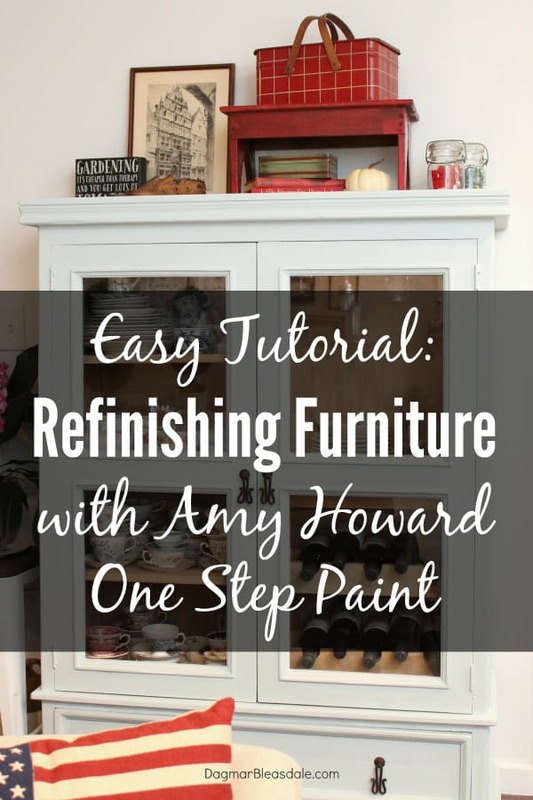 Refinishing furniture with Amy Howard One Step Paint is so easy, and here is the detailed tutorial. You don’t need to strip or sand beforehand, and this paint sticks to any surface. Do you wanted to repaint one of your furniture pieces because your decorating taste has changed? Do you have a rescued piece of furniture that could use a coat of new paint? 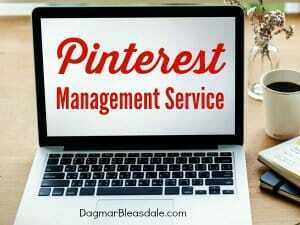 Or are you on a budget and want to make over your existing furniture instead of buying a new piece? I’m thrilled to show you how easy it is to rescue, refinish, and transform your furniture! Unique home decor on a budget is my thing, and free spring printables are one super easy way to add some fun and color to your home! You can quickly update your home for any season or holiday or occasion with free printables. 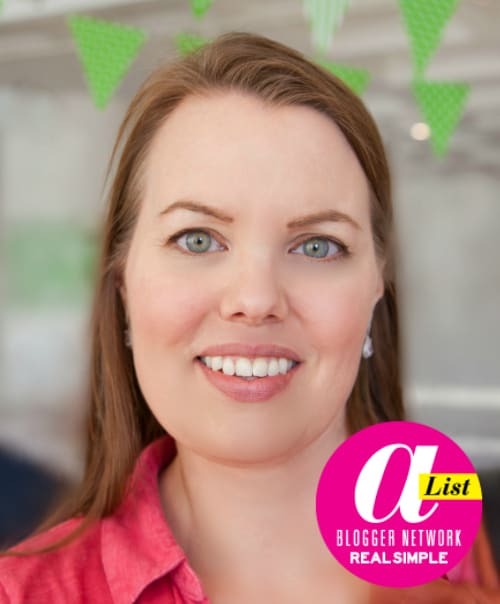 I actually have a whole Pinterest board full of free printables. These are often FREE pieces of art you can download at home. Frame them, or add them to gift wrapping or your fridge or office. The possibilities are endless, and they are all free!